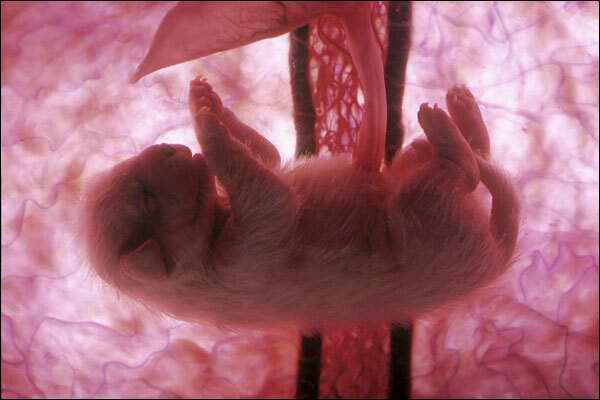 The National Geographic Channel is showing a special on different animals developing in the womb. 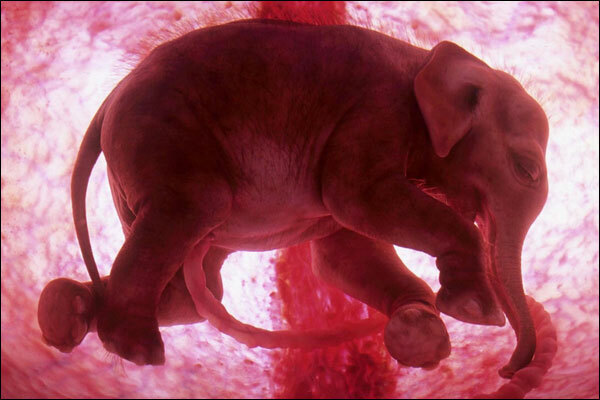 To get the footage, and these pics, they used a combination of sonograms and CGI. 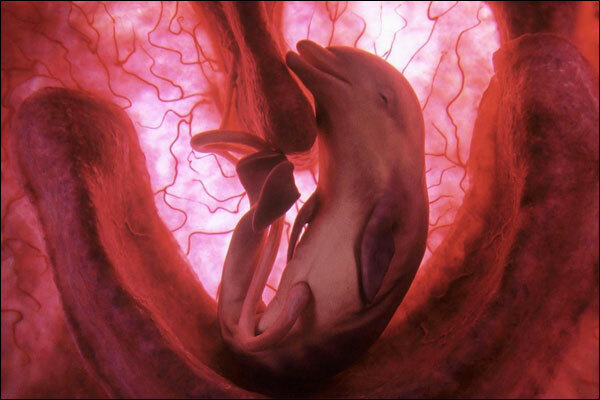 “In The Womb – Animals” premiers Sunday December 10th, at 8pm.